Join us as we honor the 118th birthday of Corrado Parducci and celebrate his work and craftsmanship. Parducci was an architectural sculptor who helped make the Detroit buildings you love beautiful. His work graces the Masonic Temple, Guardian, Fisher, Penobscot, Meadow Brook Hall and many more. This year we are partying at Meadow Brook Hall, where one of Parducci’s crowning achievements, the Sir Christopher Wren Dining Room ceiling, is located. 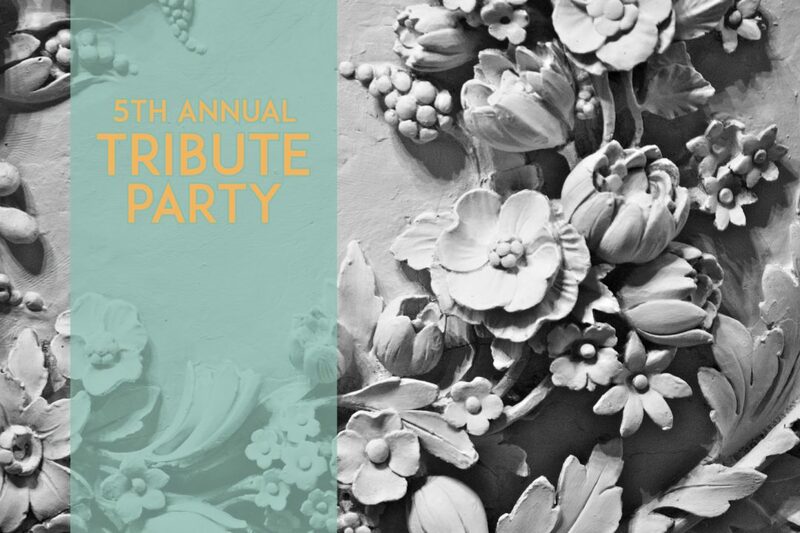 Come to the event just to see his plasterwork – trust us. We will also offer light fare, drinks, live music, tours of this Tudor Revival National Historic Landmark. And new this year – we are awarding our inaugural Craftsman Award. This award recognizes a craftsman, tradesperson, or a design professional who has made a lasting contribution to the vibrancy of architecture and the built environment in metro Detroit in the furtherance of the mission of the Parducci Society. Tours will be offered at 6:30, 7:30 and 8:15 pm and are limited to 25 individuals. Parducci is a man you have to know about. If you appreciate good design, go nutty for architectural detail, are a fan of Detroit history, or just love a good night out – this event is for you. Discounted tickets are available for current Parducci Society members – just use your special code! Or just purchase a New Member Ticket to become a member today and your ticket price is automatically discounted. Hooray! Sponsored by: HOUR Detroit, Detroit Rising Development, Detroit Creative Corridor Center (DC3), the Platform, Smith Group JJR, Scott Shuptrine, Foley Law Office PLLC and Cambria.